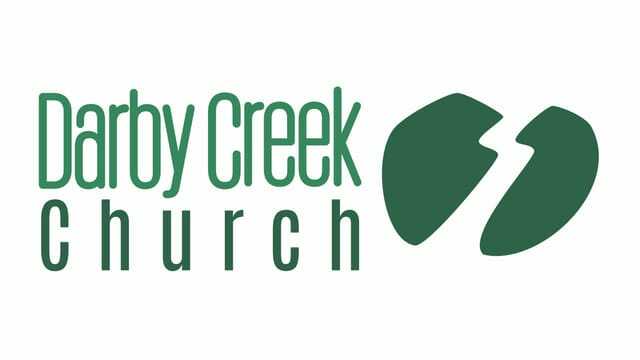 Sermon notes for church service at Darby Creek Church on Sunday, November 4, 2018. Service starts at 10am EST. For your convenience you may put your offering in one of the donation boxes located near the back of the main meeting room or in the cafe area. Check out our online giving options, too by following the link below. The Book of Genesis details new beginnings. 1. The original creation (Gen. 1-9) that was followed by the fall of mankind, rebellion and ultimately God’s judgment in a worldwide flood. 2. The new beginning with Noah and his family that was followed by the tower of Babel rebellion and ultimately God’s judgment in the confounding of languages (Gen. 10-11). 2. Seven murmurings of the people (throughout book). 6. Transition to a new revelation of the love of God. Want to know how to become a Christian and to have peace with God? Check out the link below. You can listen to past messages online, view sermon notes and PowerPoint sides from those messages!